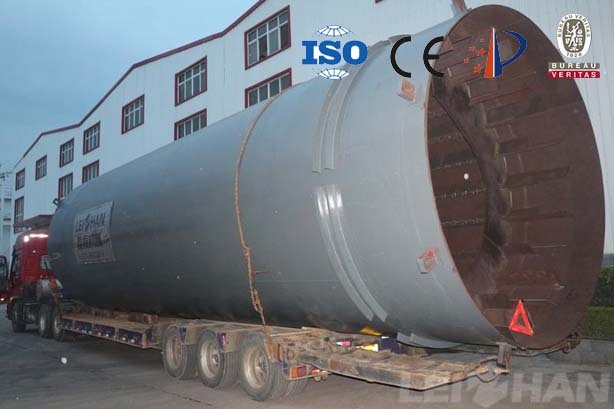 This time we delivered Drum pulper for customer, use Drum pulper in this big production capacity is reasonable. Firstly although the Drum pulper investment, in big capacity pulping line the Drum pulper is more cost-effective. secondly the Drum pulper can replace the whole continuous pulping system, need less equipment in pulping process, can be continuous automatic slag to save manpower. Meanwhile the gentle pulping can protect fiber and effectively separate large impurities, reduce the burden of follow-up equipment.